Gardens offer lessons in life. Those who doubt that only need to grow seedlings. 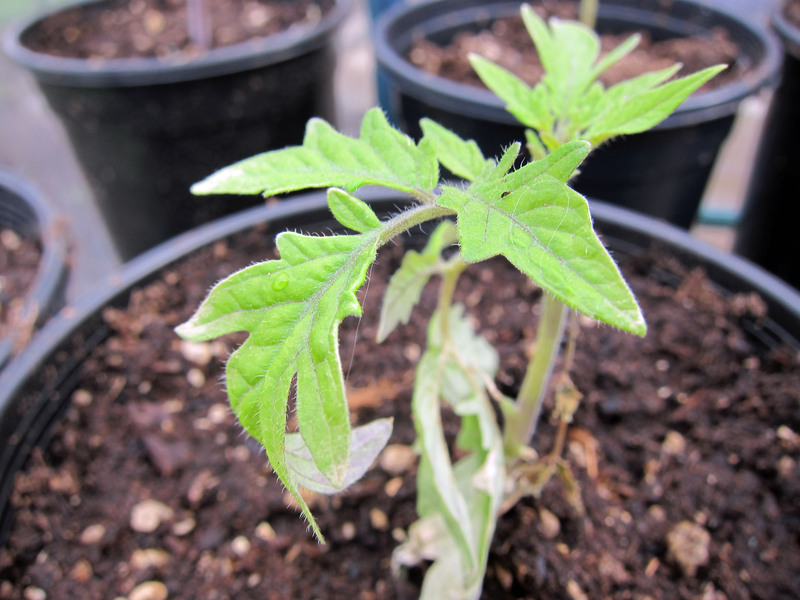 I was given a grand reminder in life recently when I moved my tomato and bell pepper seedlings from the comfort of the house to the not-so-comfortable outdoors. While the seedlings were still going to be protected in a small greenhouse, I knew the move would be a shock to the young plants. 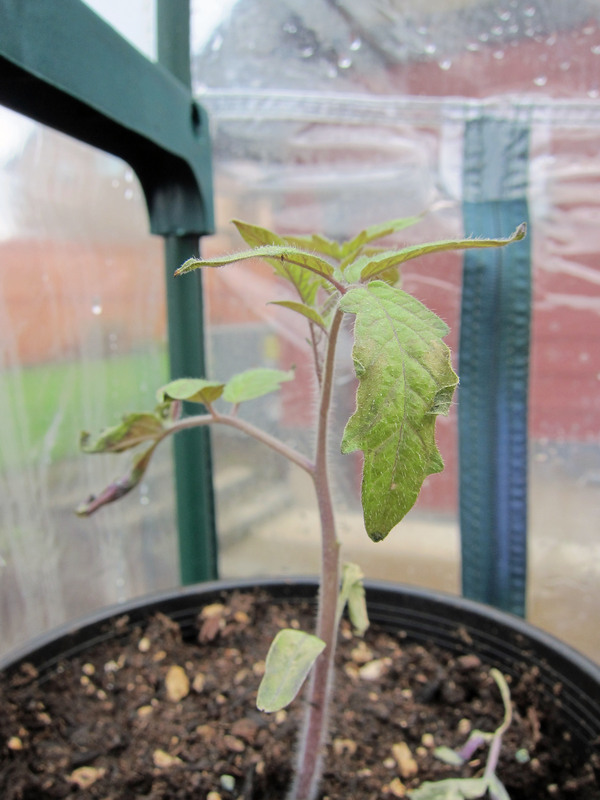 Still, I felt confident that they would survive because several of the seedlings had grown tall and strong, reaching greedily toward the bright grow light. 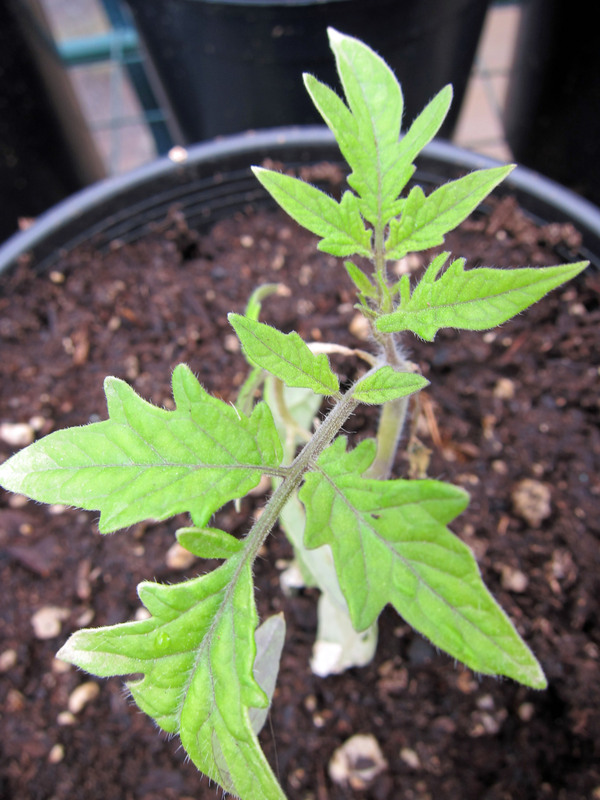 I transplanted each plant into a new one-gallon container and placed them in the greenhouse. While the weather cooperated and I diligently tended the stalks each day, I quickly discovered that many of my heartiest plants had started to shrivel and brown. Not wanting a repeat of last year’s gardening disaster, I fretted over all of the plants. After all, if the strongest plants were succumbing to the change, what would happen to the weakest? The weakest, though, would not be deterred. They continued to grow, slowly but steadily stretching toward the sun. I realized then that this was yet another life lesson: Real strength is not found in thriving in familiar surroundings. It’s found in the ability to adapt and grow in constantly changing and unfamiliar environments. Similarly, the strongest captains are not those who can hold steady in calm waters. It’s those who can navigate the swirling and dancing and often-unpredictable tides. I am not giving up on any of the plants, but I am grateful for the lesson in flexibility from those that are thriving. They look pretty good to me. Something new to learn every year though, isn’t there. Good luck. Nothing like a fresh tomato! I’ve had to supplement from the garden center every year, but it’s a little less each time.